Linux Mint 17.2 Rafaela RC beta version was released few days back and we already discussed its installation in one of our previous articles. As Linux Mint 17.2 Rafaela comes with 2 major desktop environments Cinnamon and Mate and now Cinnamon 2.6.9 beta has been released for Rafaela RC. Linux Mint is one of the most popular and extensively used Linux operating systems and its beta release Rafaela RC comes with more new updated software packages with new amazing features to enjoy desktop experience more. Cinnamon 2.6.9 has also brought some demanded improvements relevant to the Cinnamon settings panel. 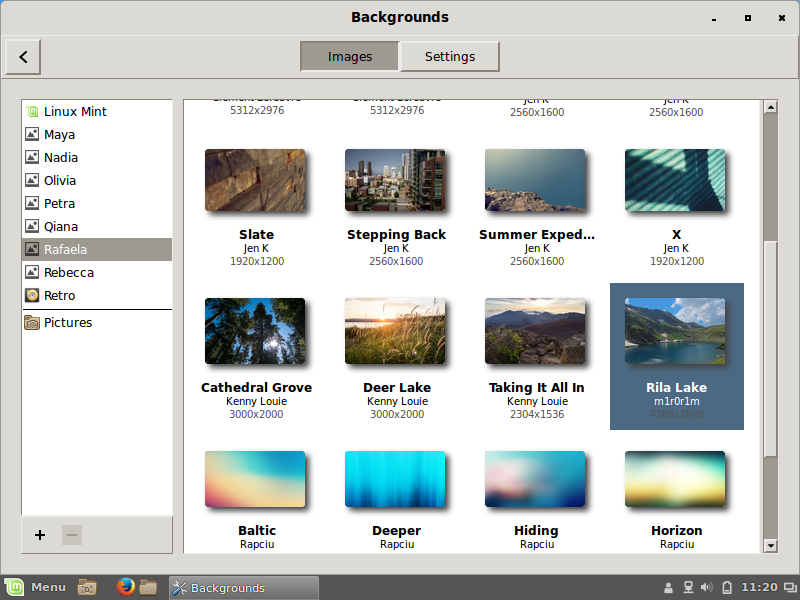 Adjusting the built-in multi-monitor functionality is also an important fix carried out in Cinnamon 2.6.9. 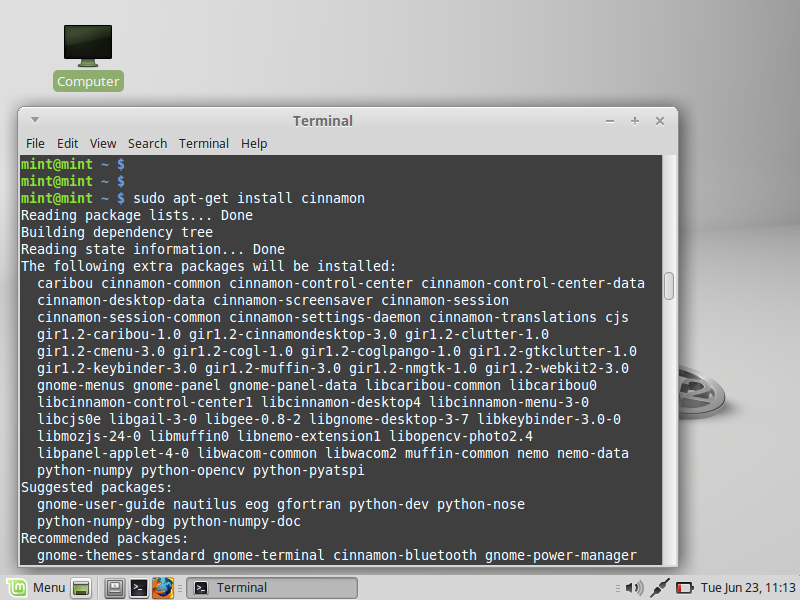 Cinnamon 2.6.9 is very easy to install, a one liner command. Assuming that you have installed Linux Mint 17.2 Rafaela RC and if not you can easily install it with the help of our tutorial for Linux Mint 17.2 Rafaela RC installation. Before proceeding to the installation, we have to update the system in order to avoid any dependency issues or other errors. Log out and login again to enter into the Cinnamon desktop environment. There will be a black desktop by default, change it as per your choice. 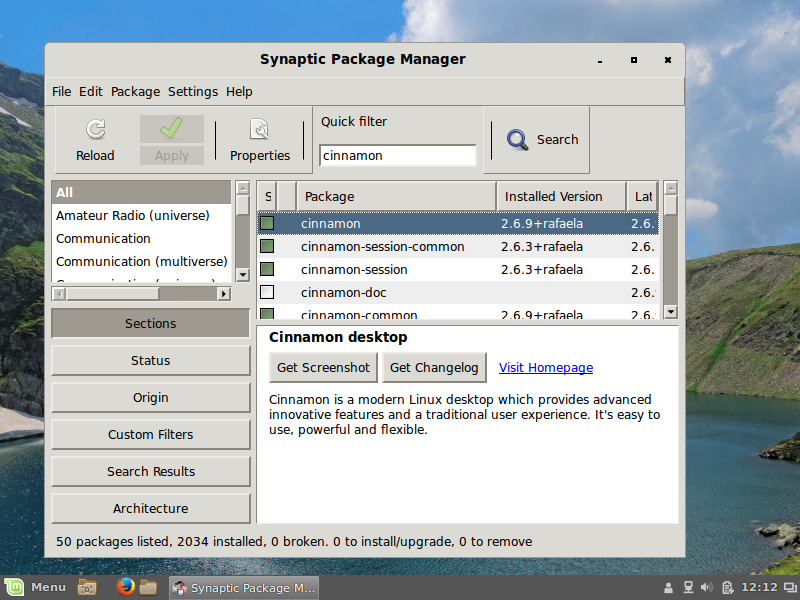 In order to confirm our Cinnamon 2.6.9 is properly installed, go to the menu and search Synaptic Package Manager and search Cinnamon there, you must see this if it is installed properly. 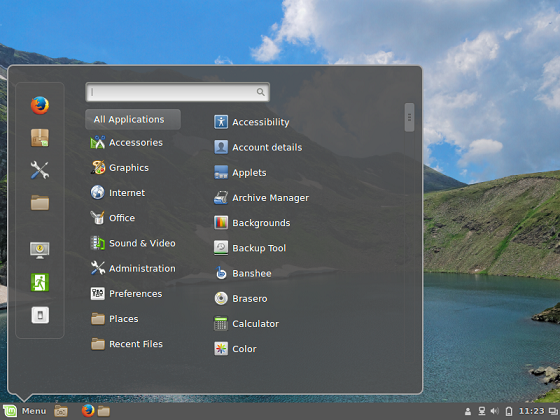 Cinnamon is an open source desktop environment usually distributed with Linux Mint operating system. It has got a bright future with more and more Linux distributions[See its installation on F22] adding it and hopefully it will grow much bigger.